First options is to use paypal. The button below will connect to a paypal account for payment. This goes to my account, so don't actually make a payment here. This is the built in option on Weebly. I still think this is 100 times better than our current cart and it will be easier for us to manage. In the "Notes to Seller" box at checkout, please write ALL STUDENT NAMES (first and last). 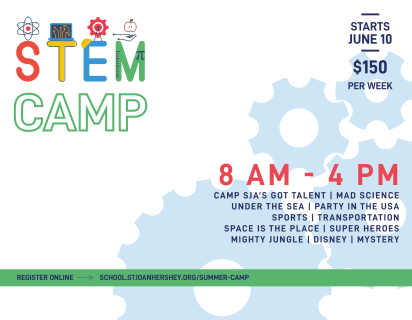 This is a non-refundable registration fee of $25 per child to reserve a spot in our STEM Summer Camp. 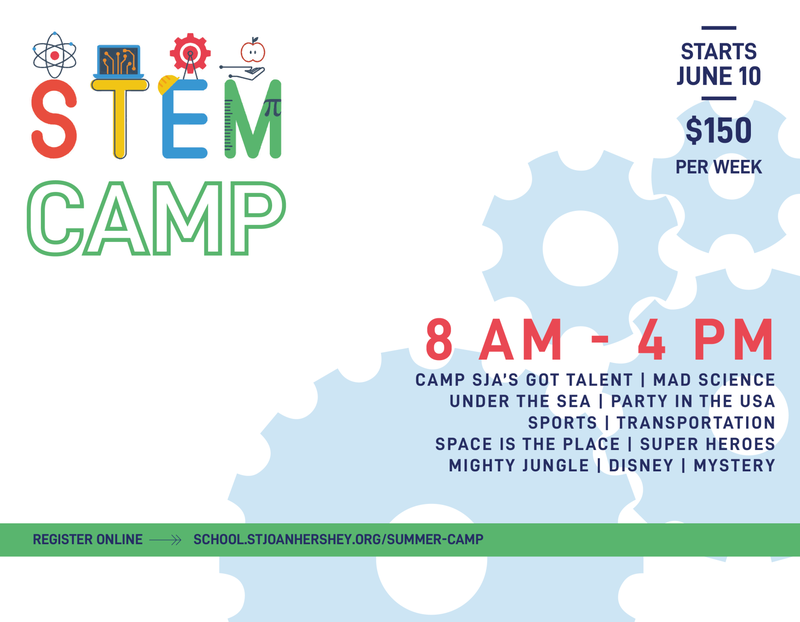 Only one registration fee is required per child, no matter how many weeks they'll attend.